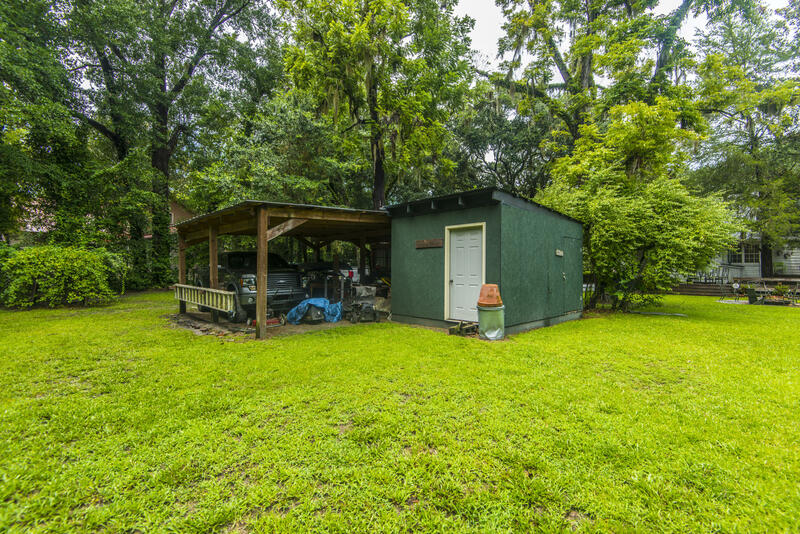 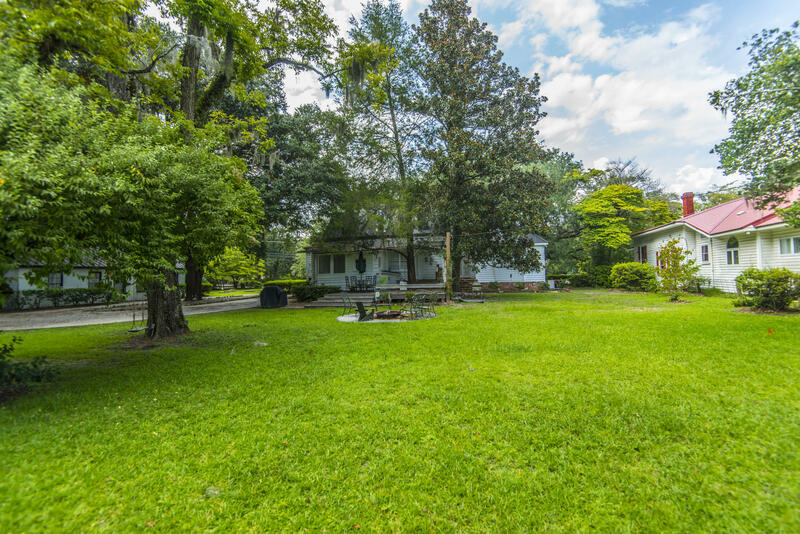 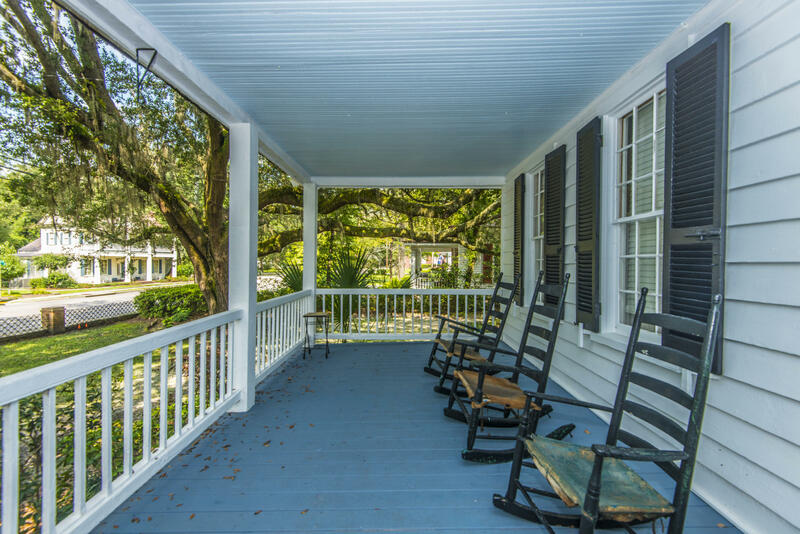 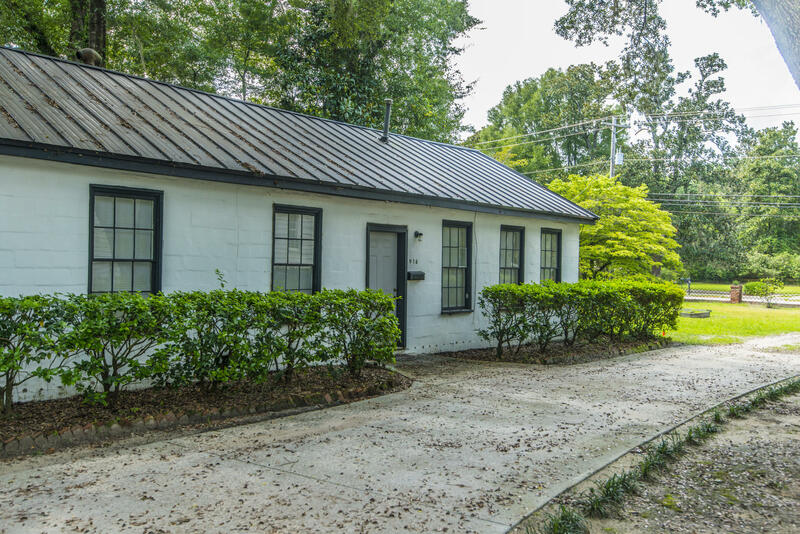 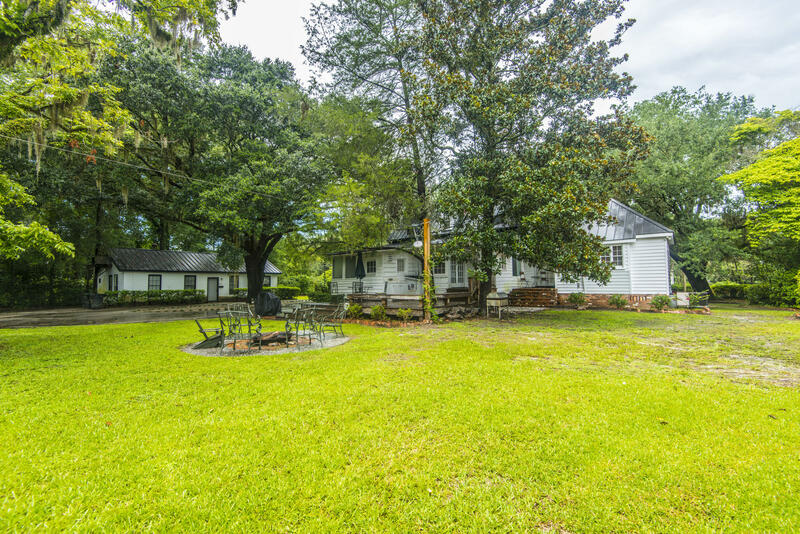 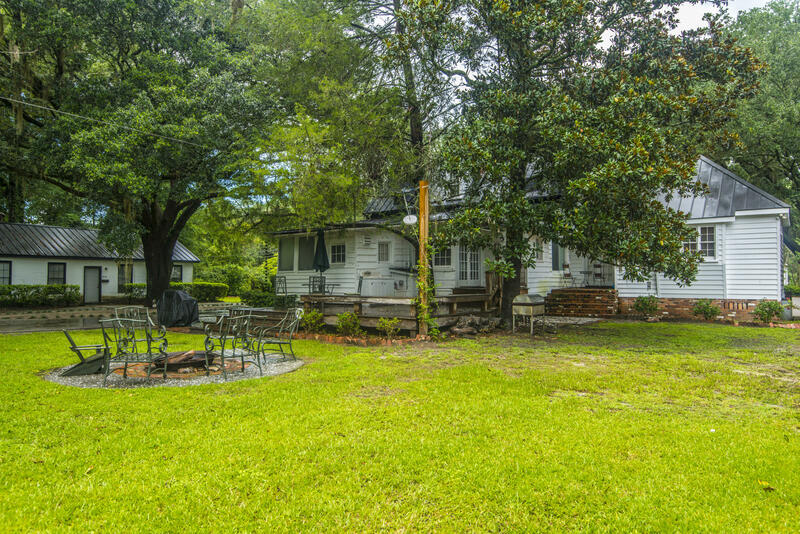 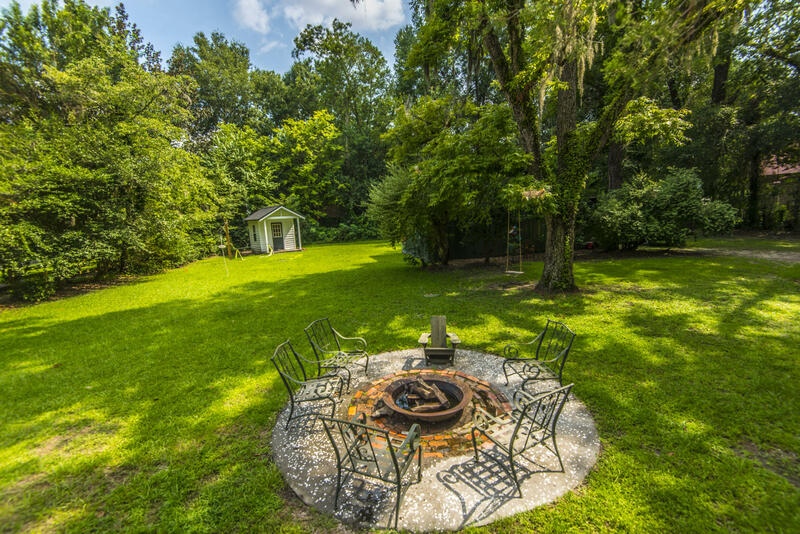 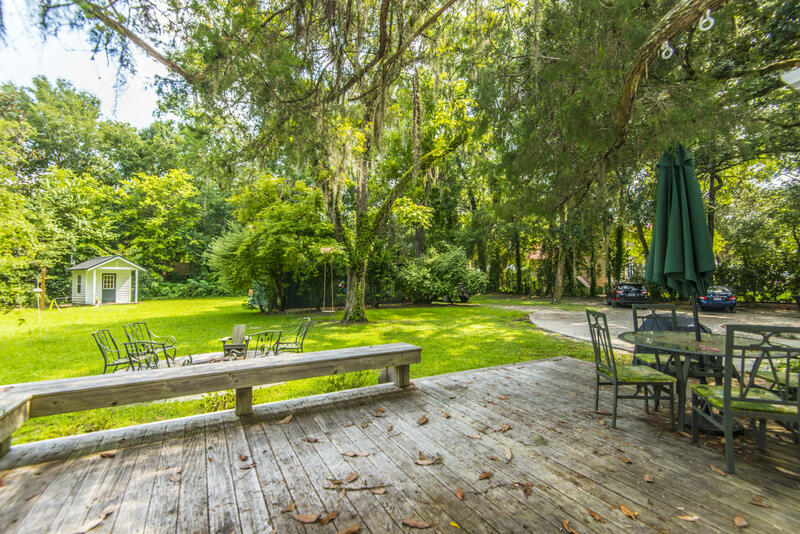 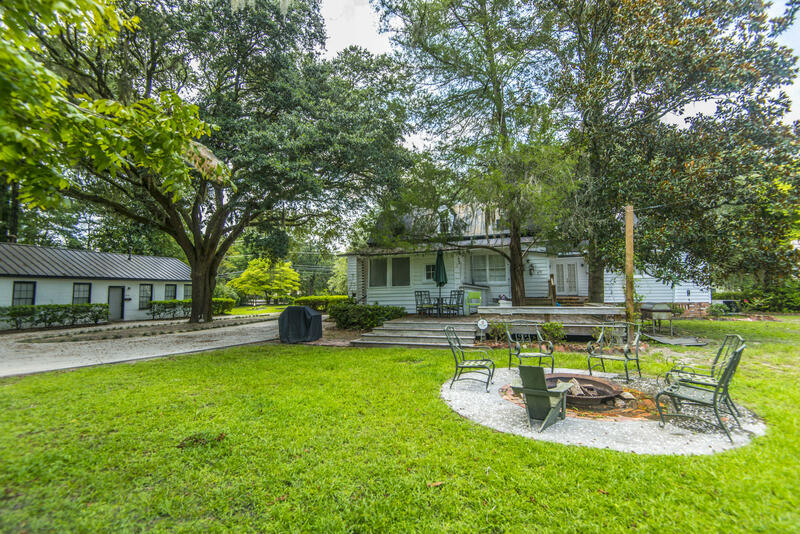 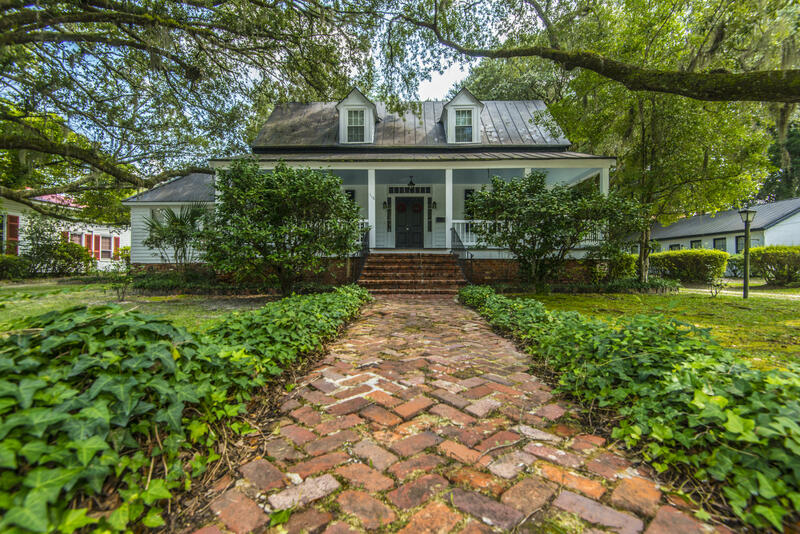 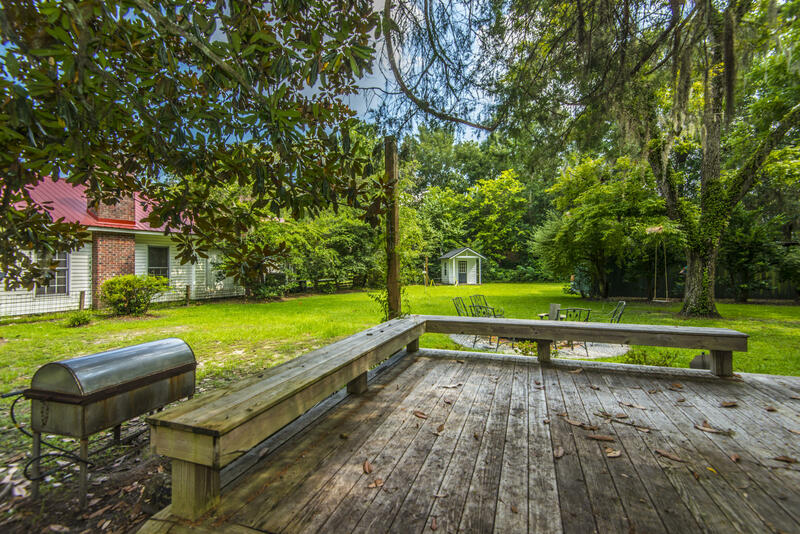 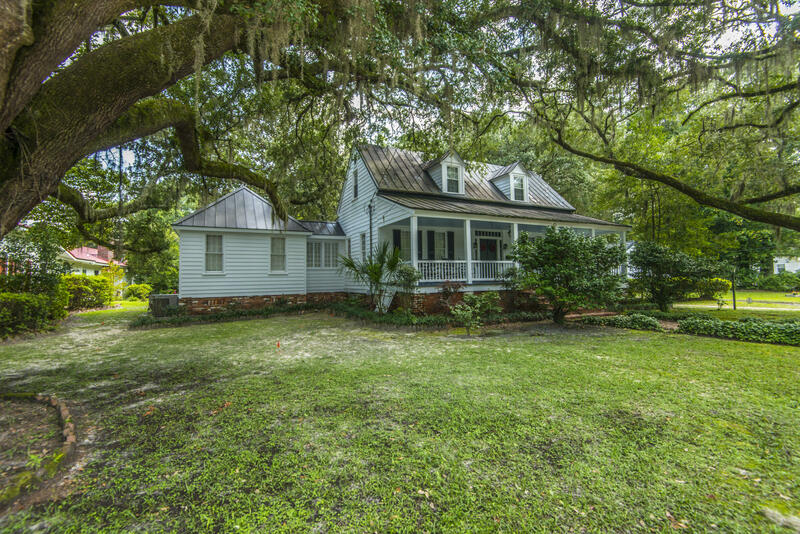 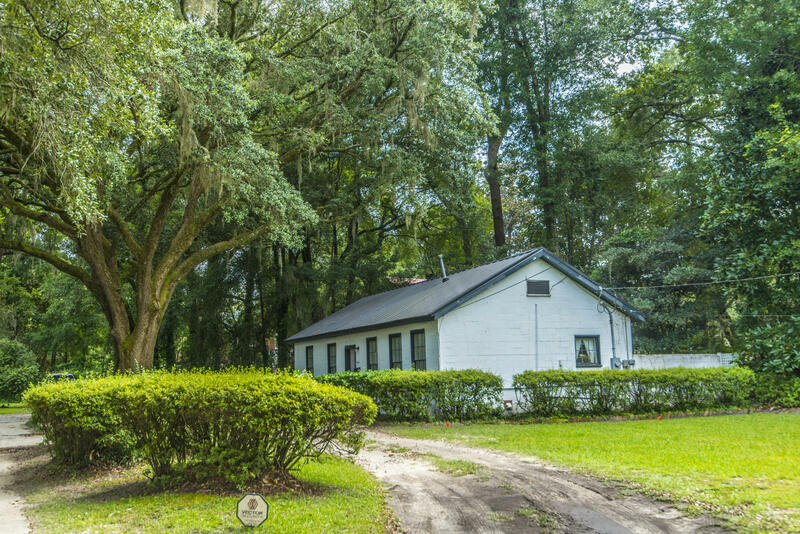 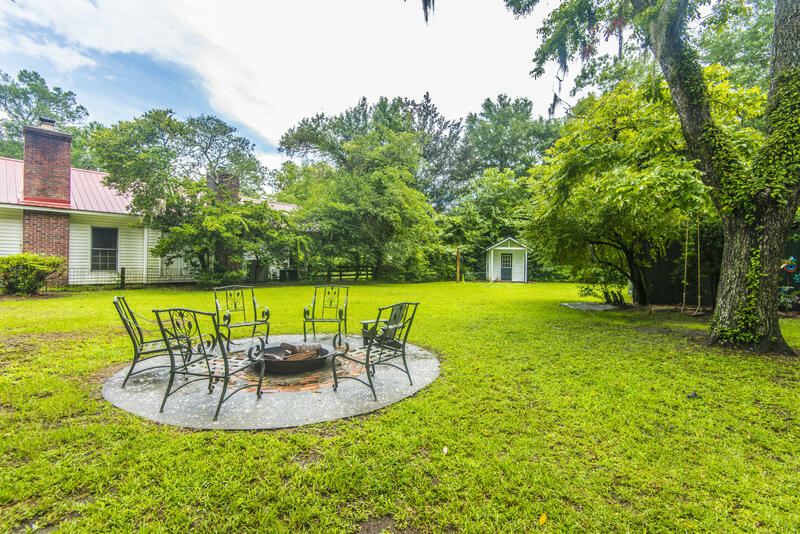 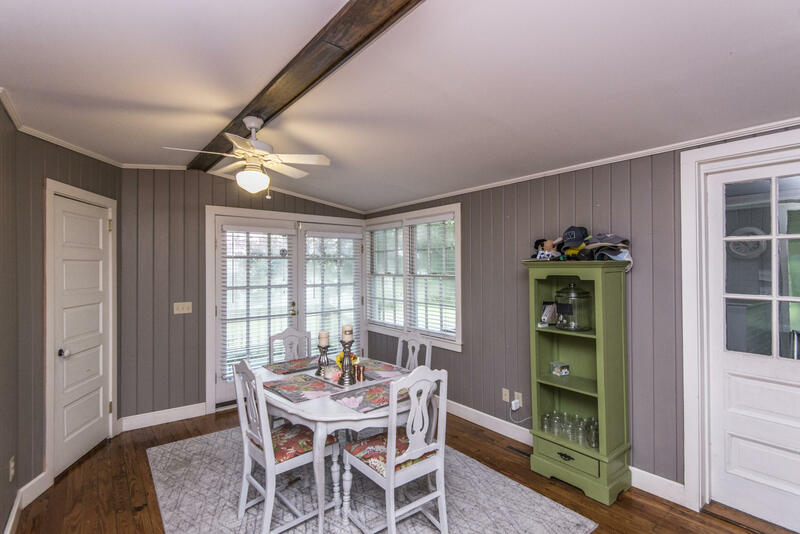 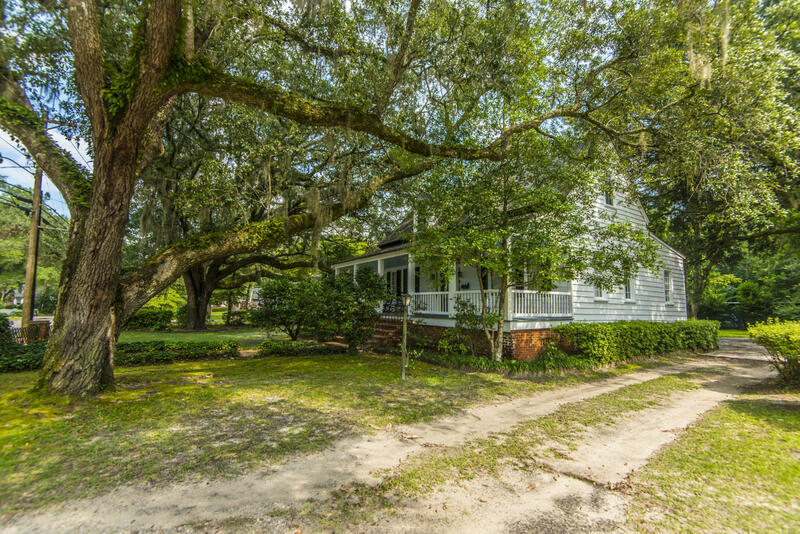 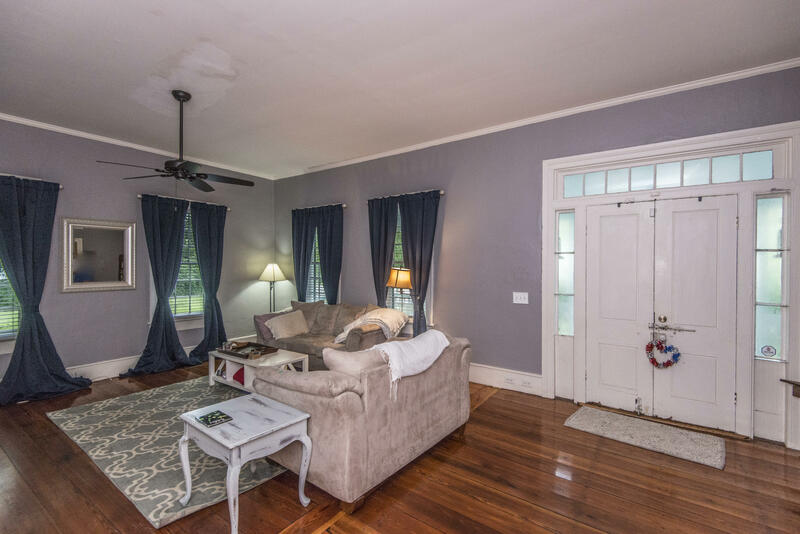 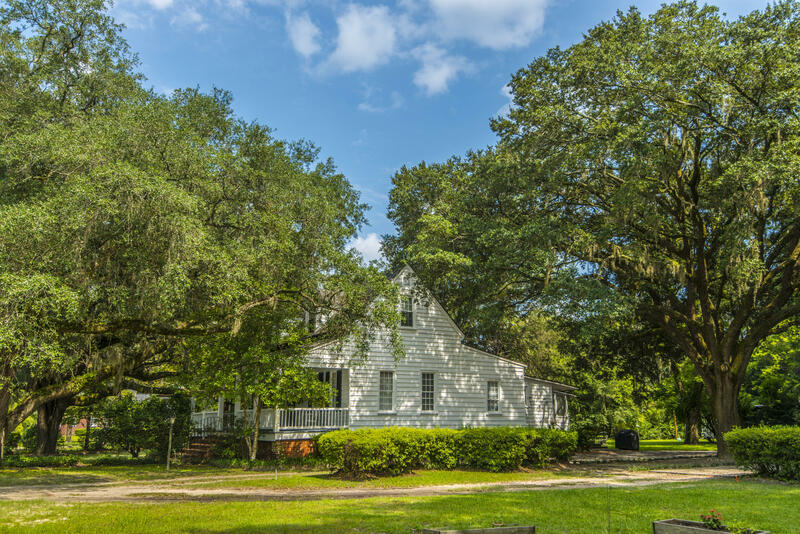 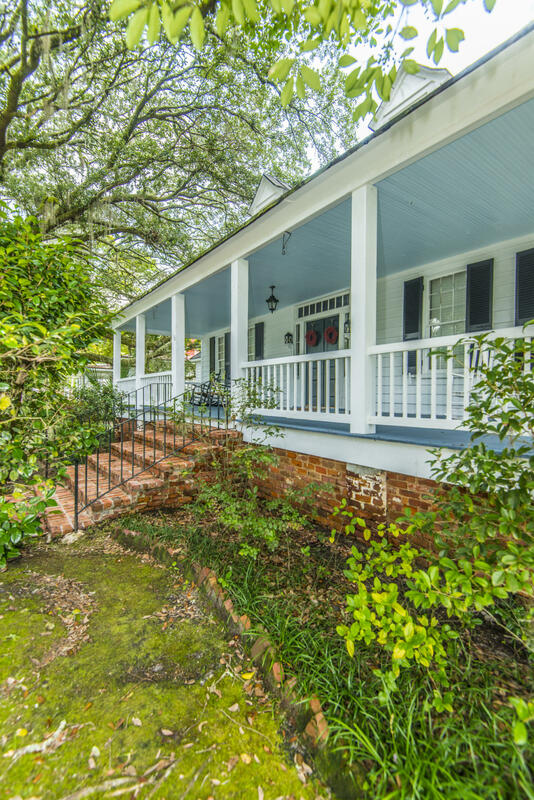 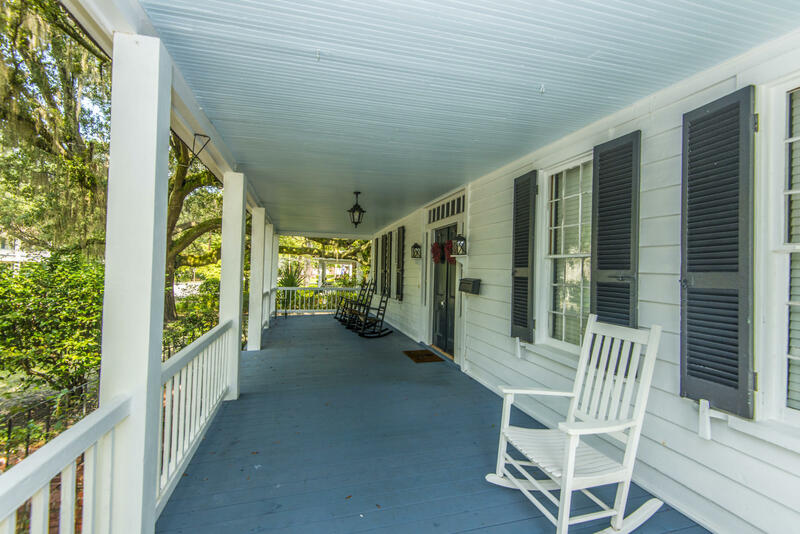 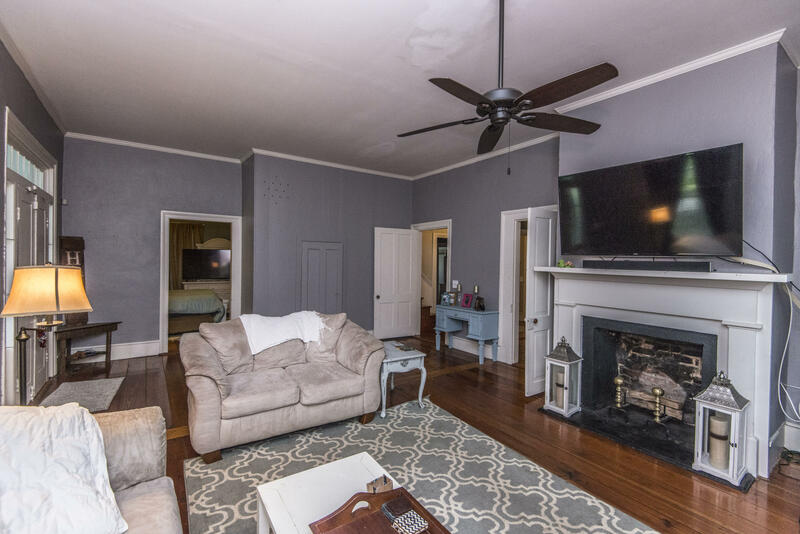 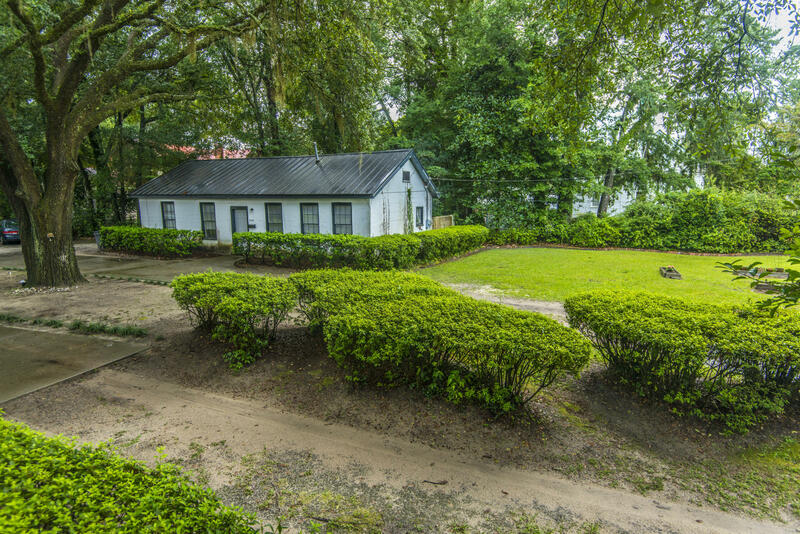 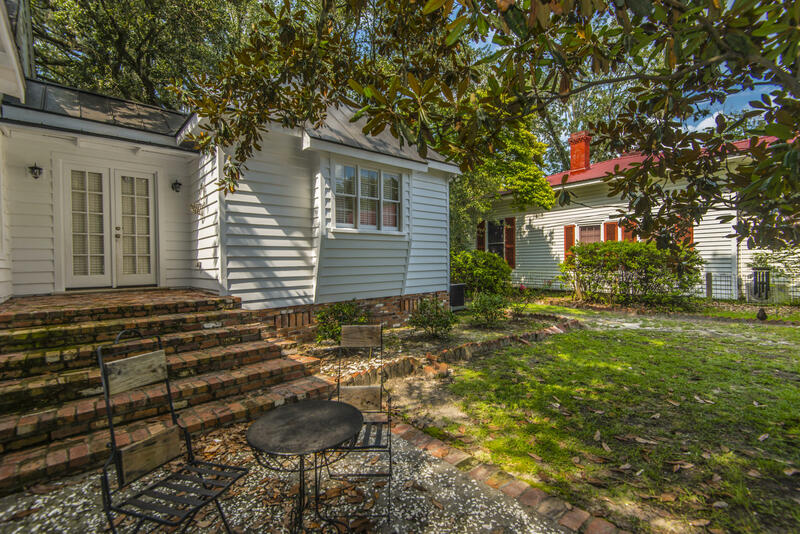 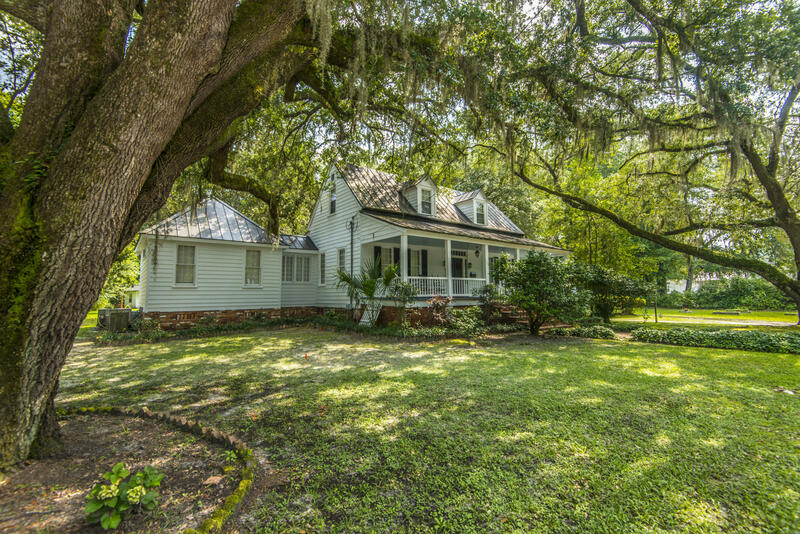 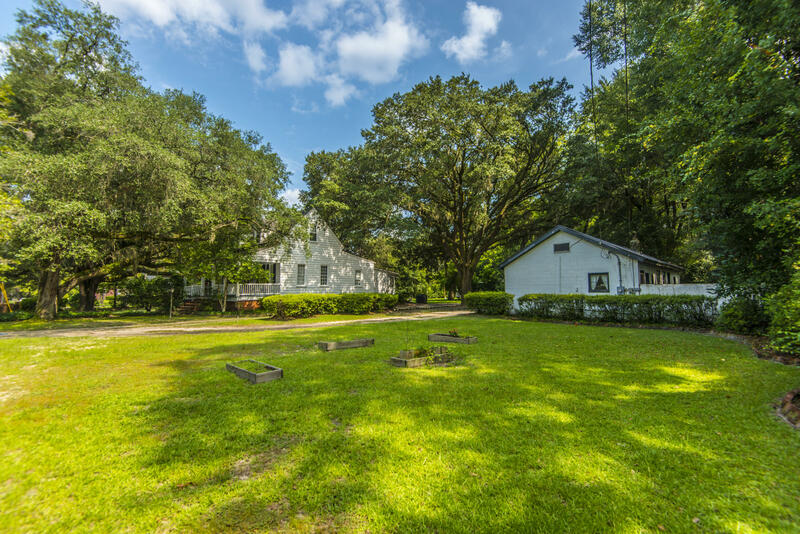 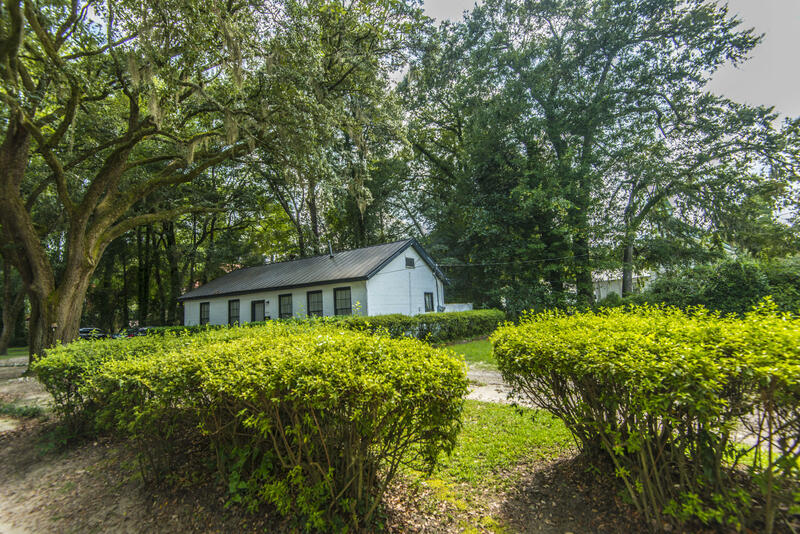 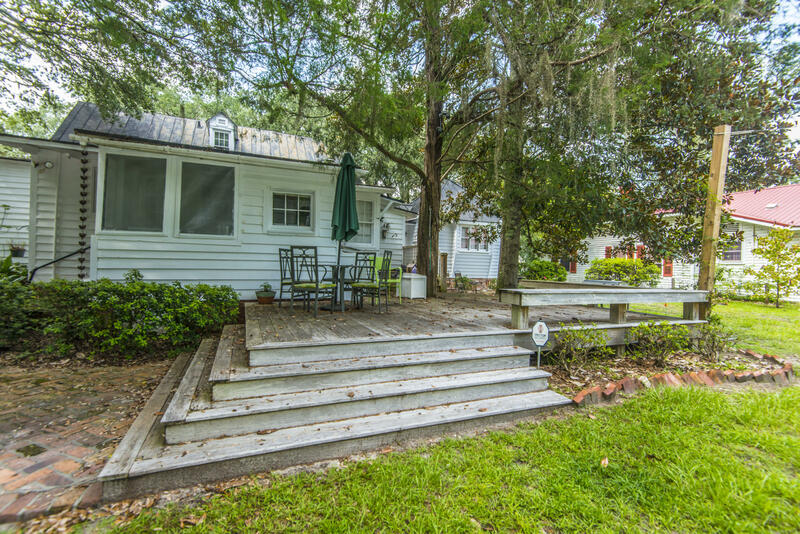 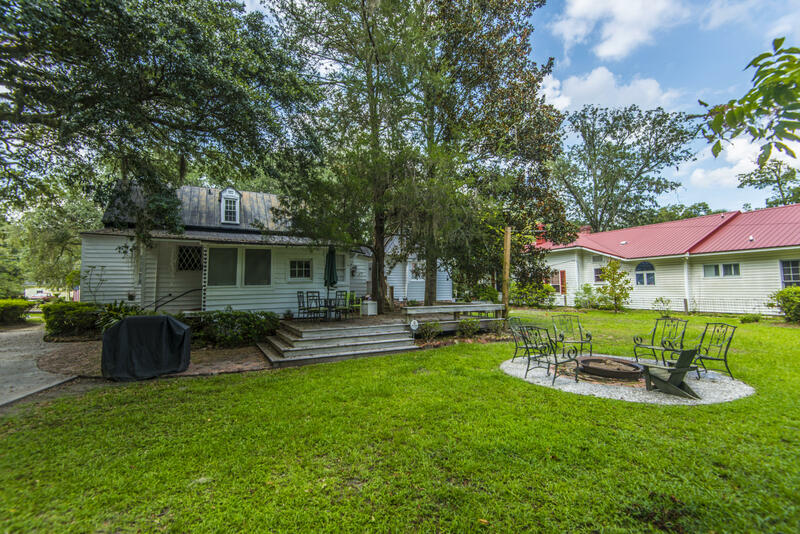 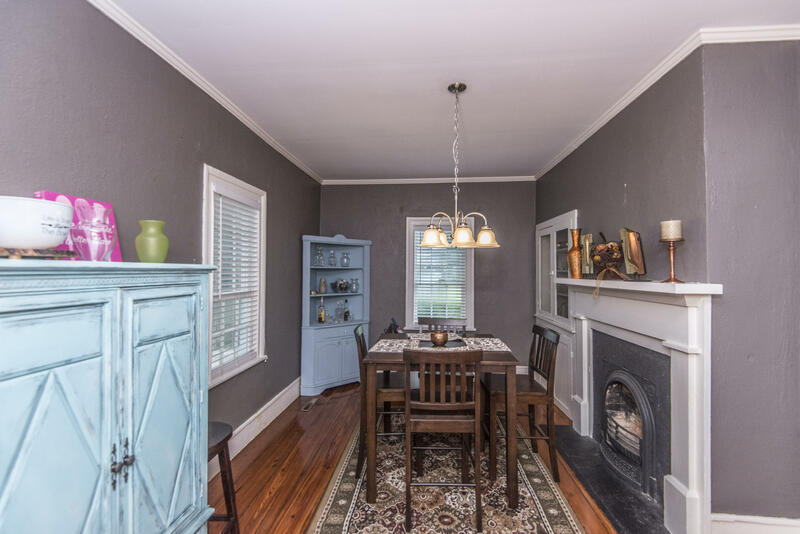 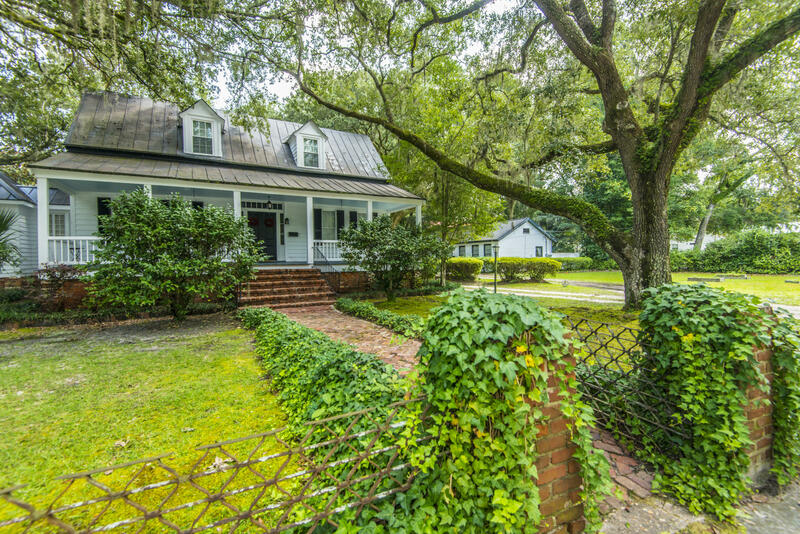 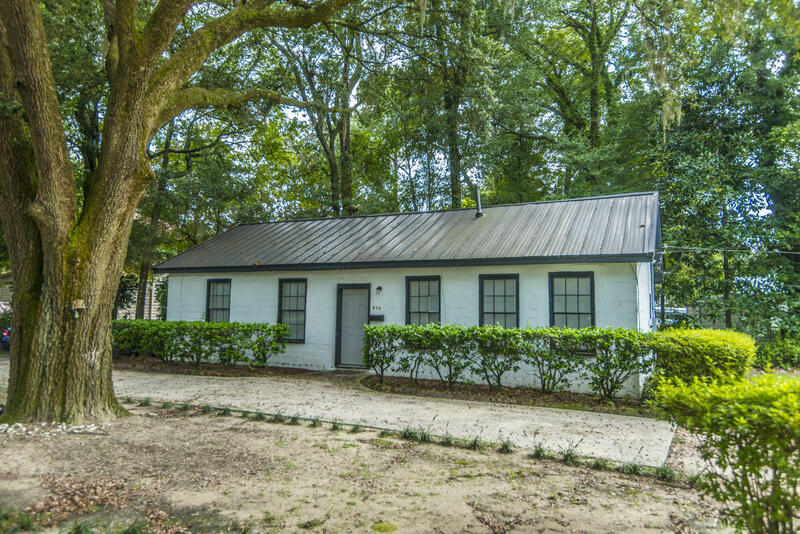 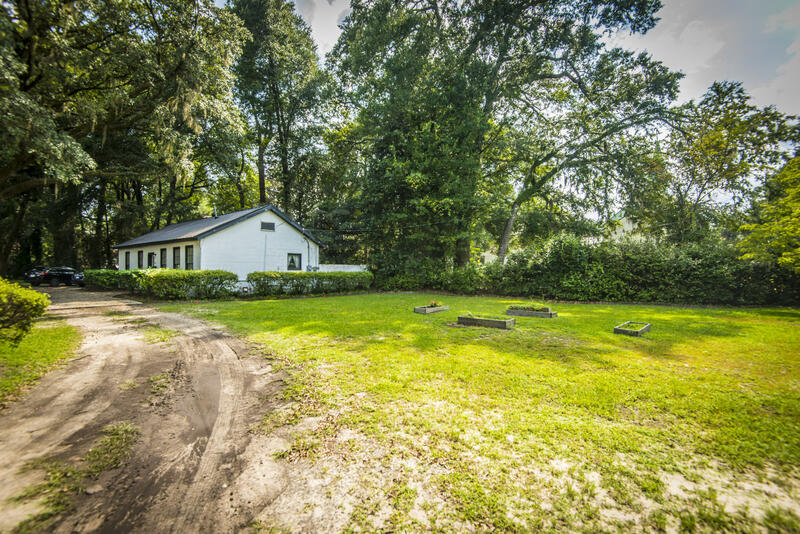 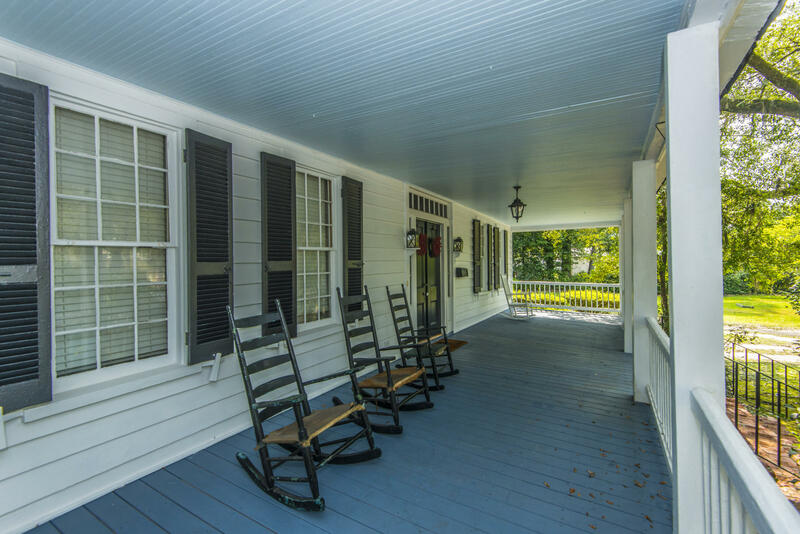 This historic southern home(circa 1859) made of hand-hewn timbers is located in the heart of walterboro and is truly stunning! 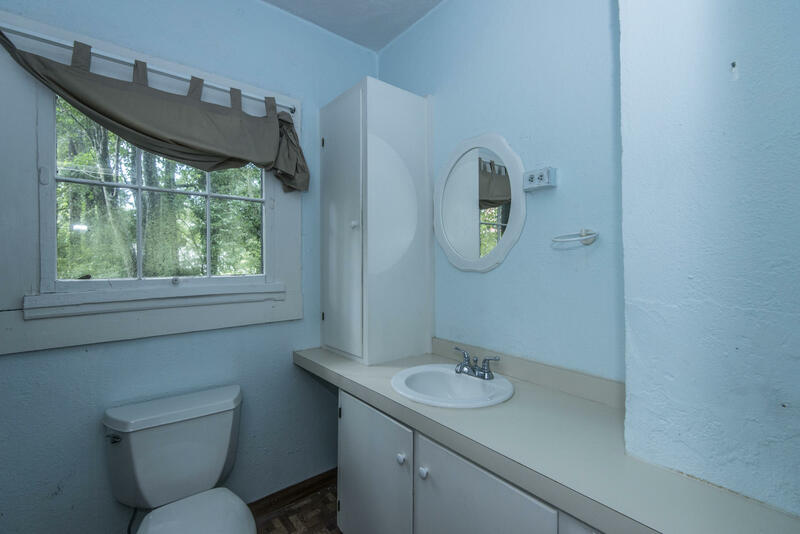 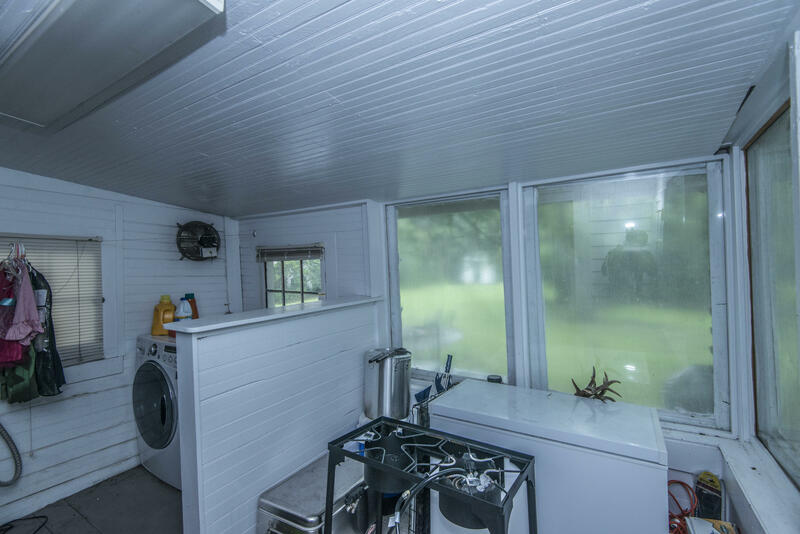 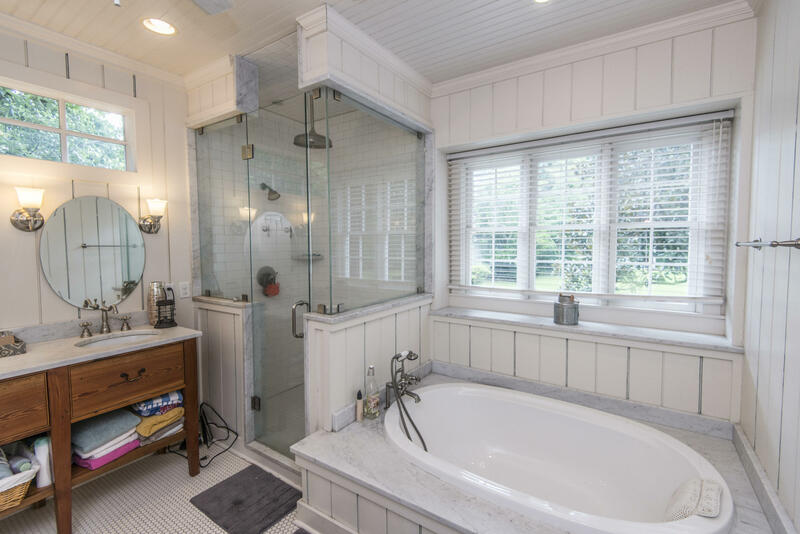 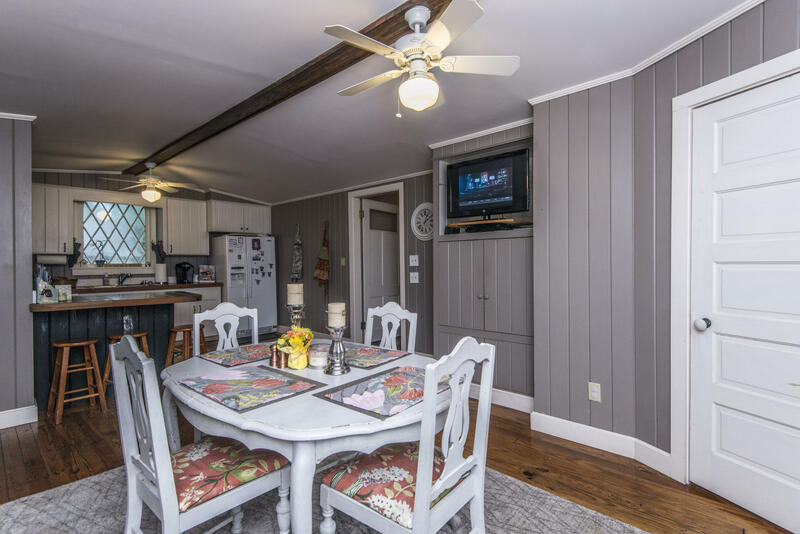 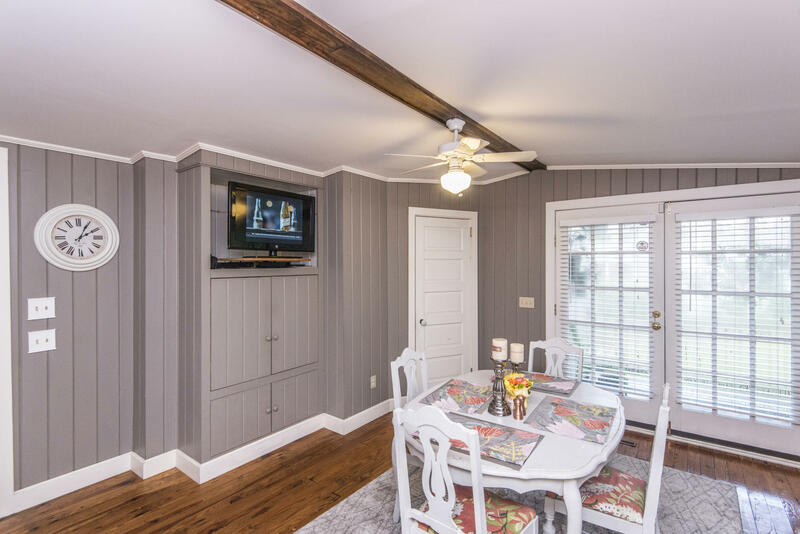 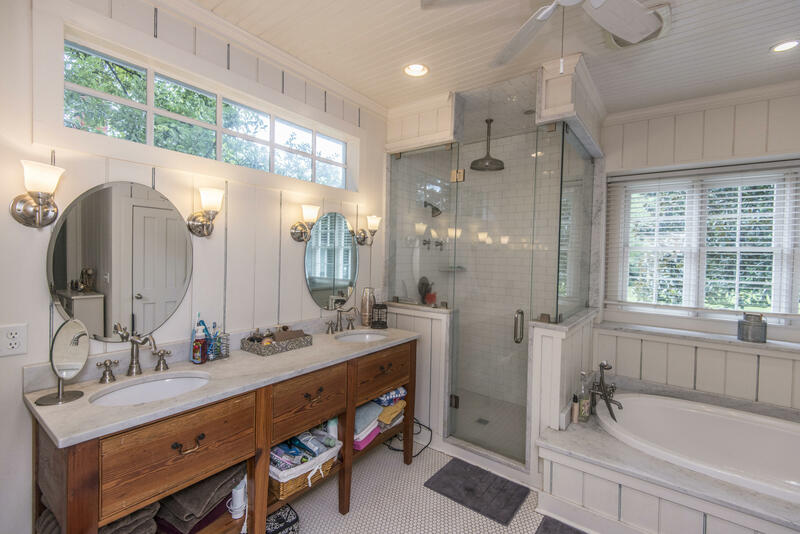 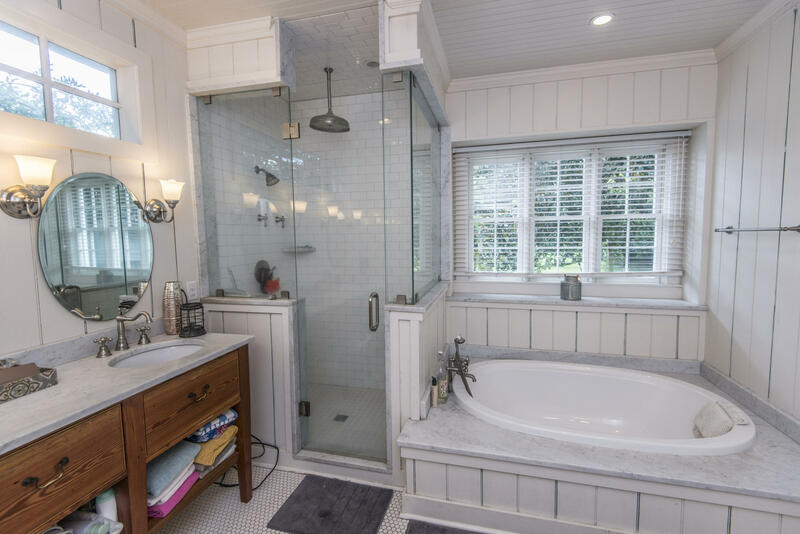 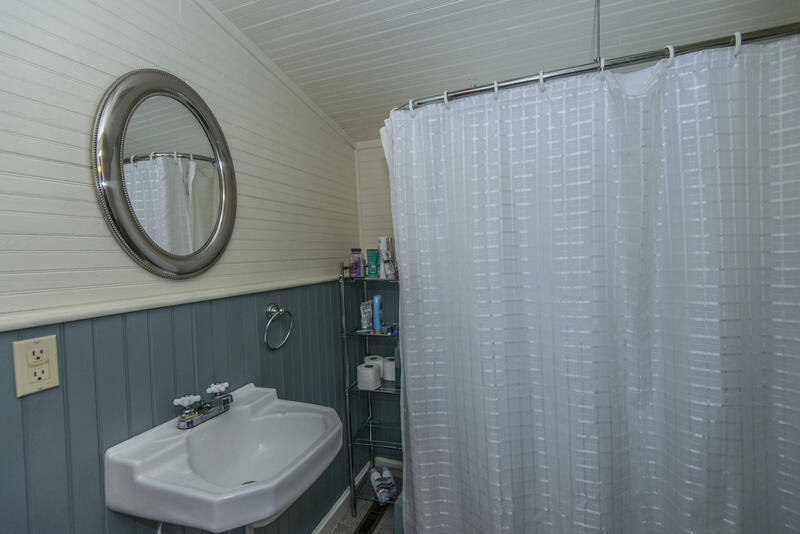 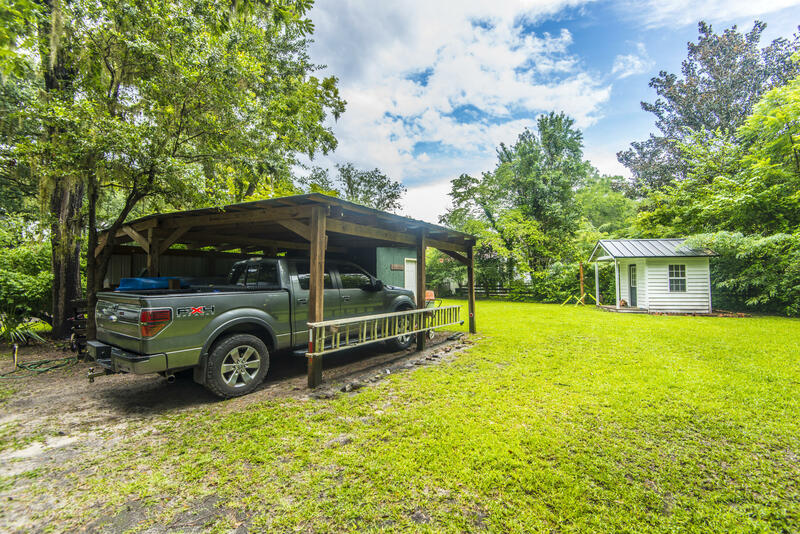 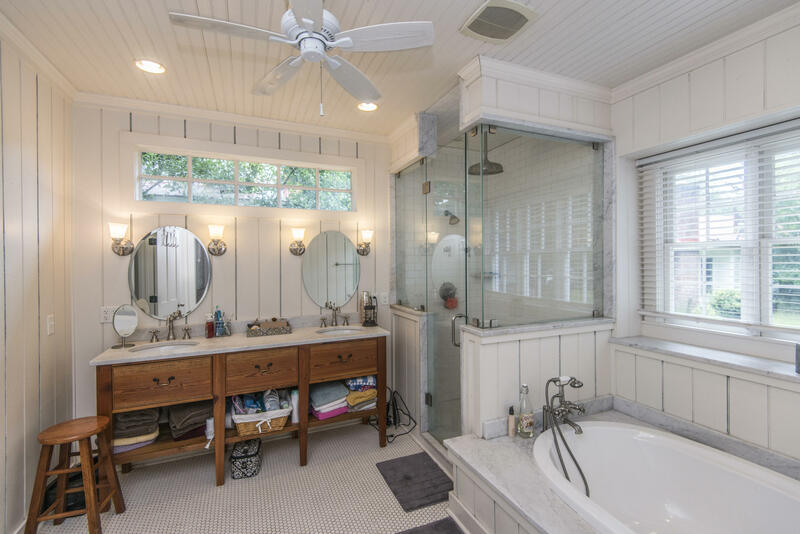 you have to see this home in person to appreciate the love that went into the upgrades and restoration. 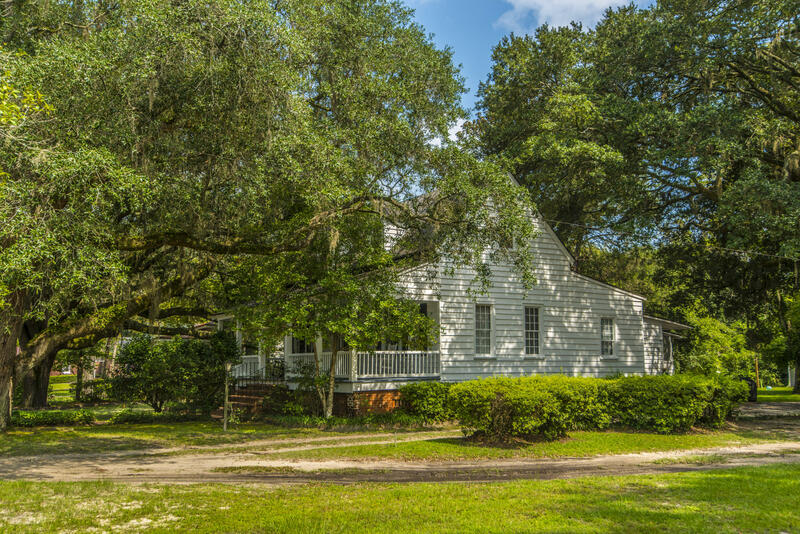 Locally known as the ''o'hear fraser house'' this home survived the destructive winds of the great cyclone of 1879. 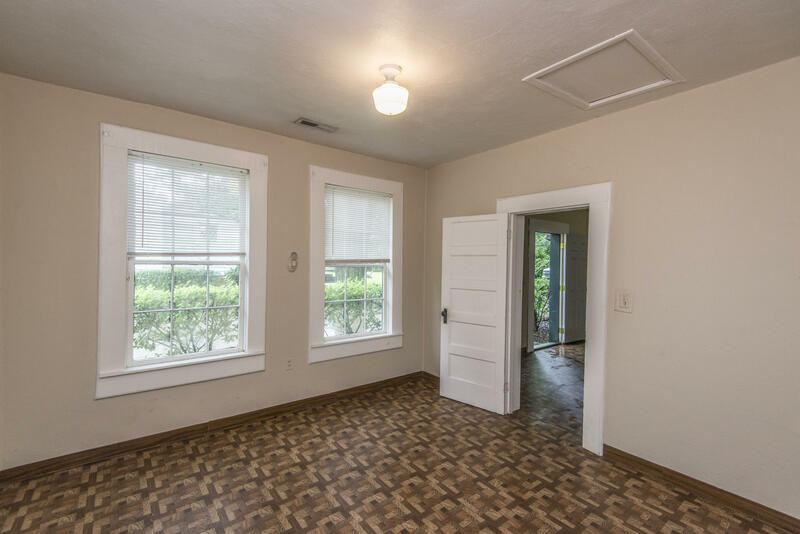 3 doors, including the front door came from the old jacksonboro court house. 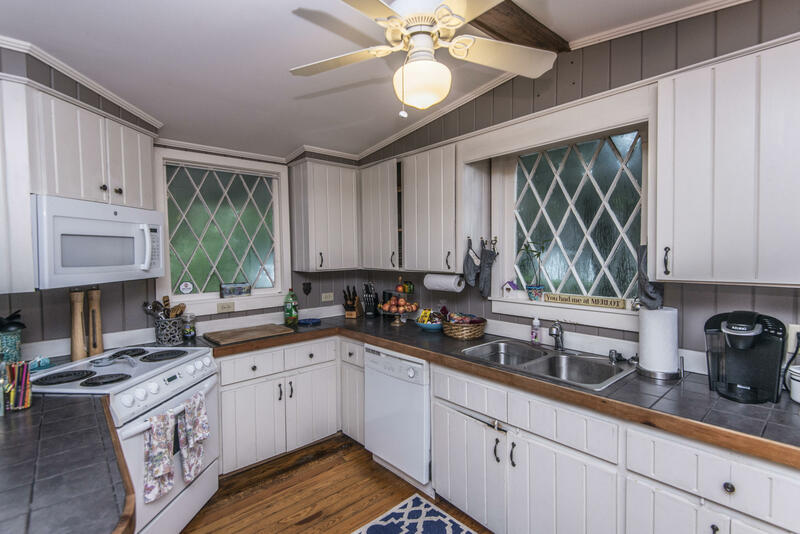 In the kitchen are two leaded windows(made in england) from st. Jude's episcopal church, which was destroyed by the storm. . 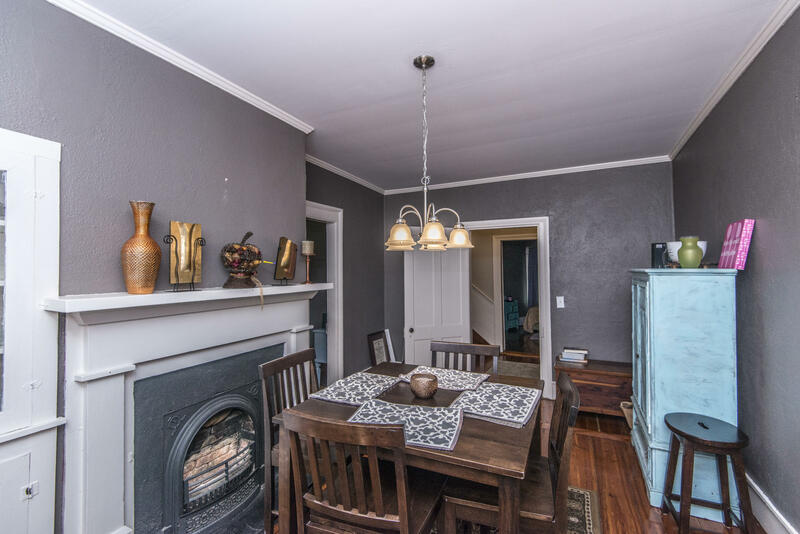 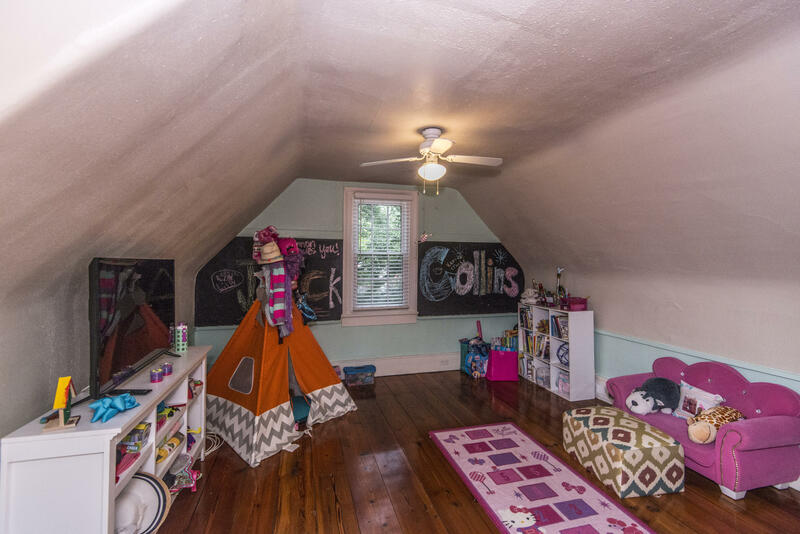 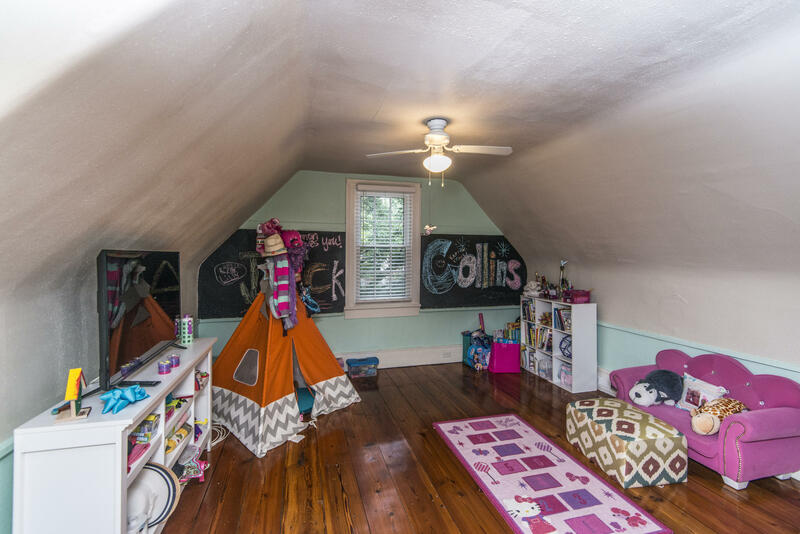 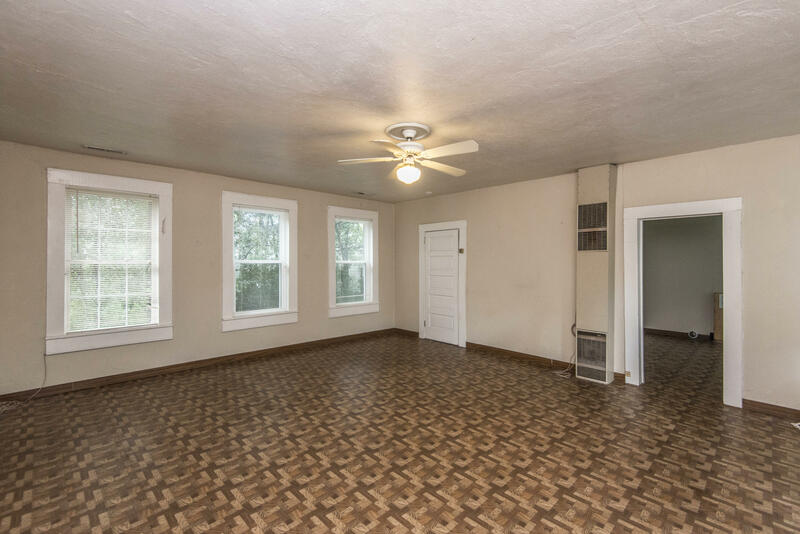 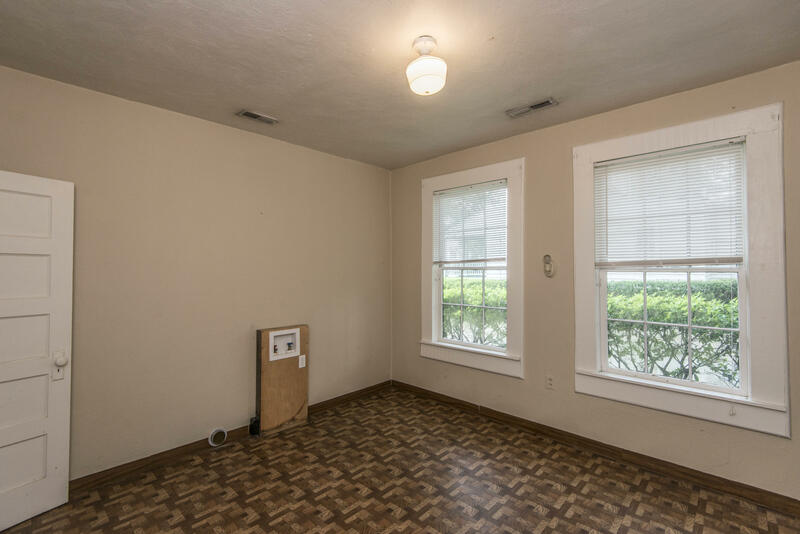 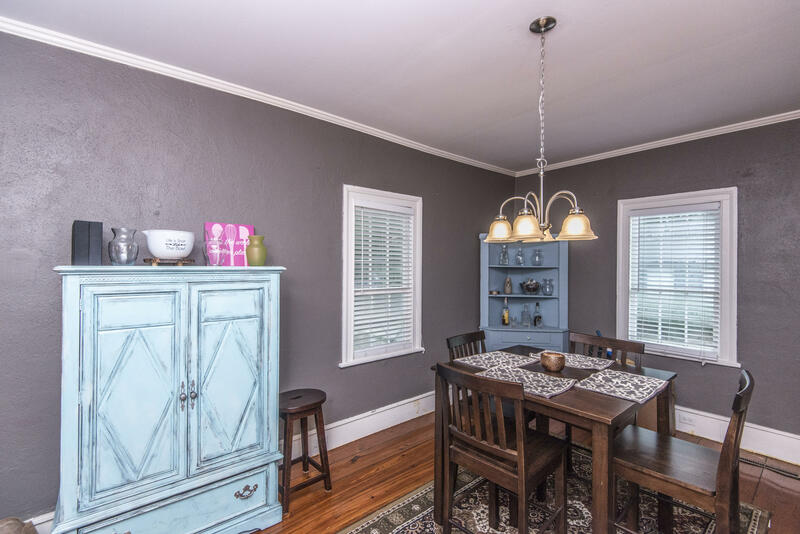 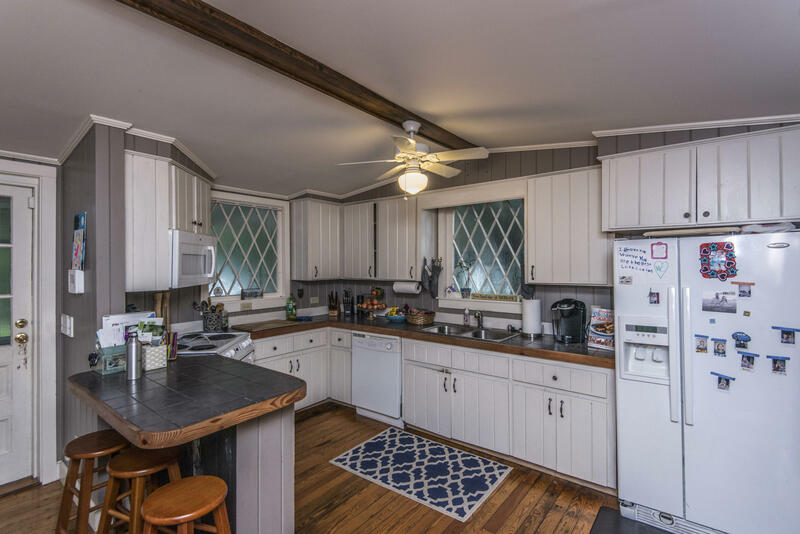 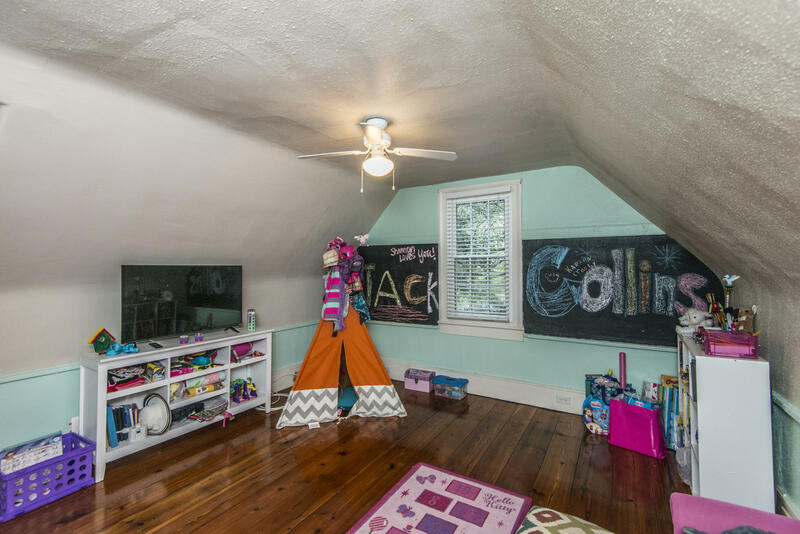 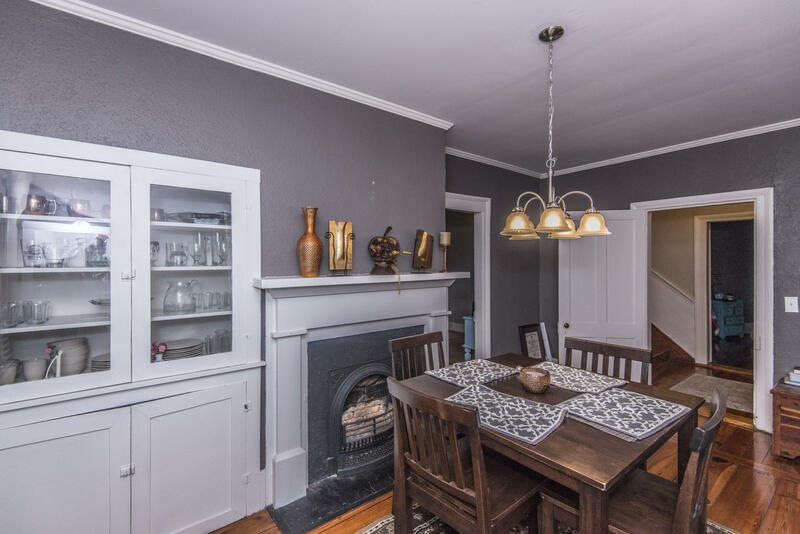 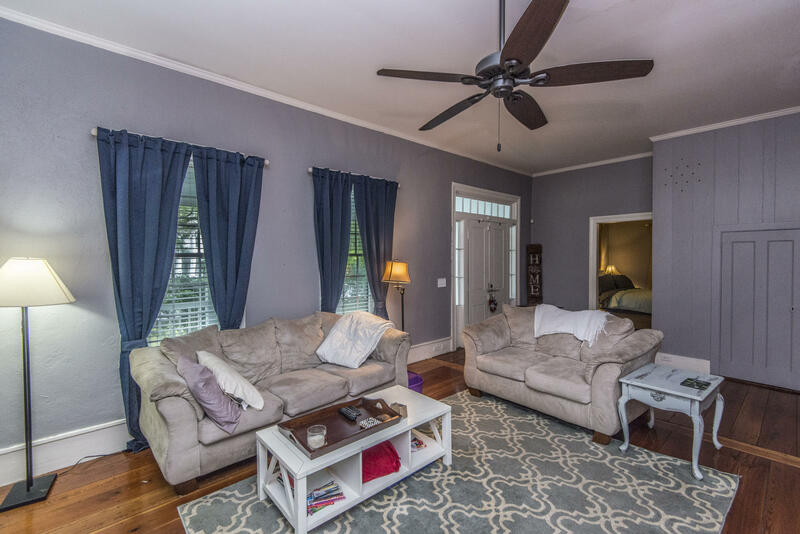 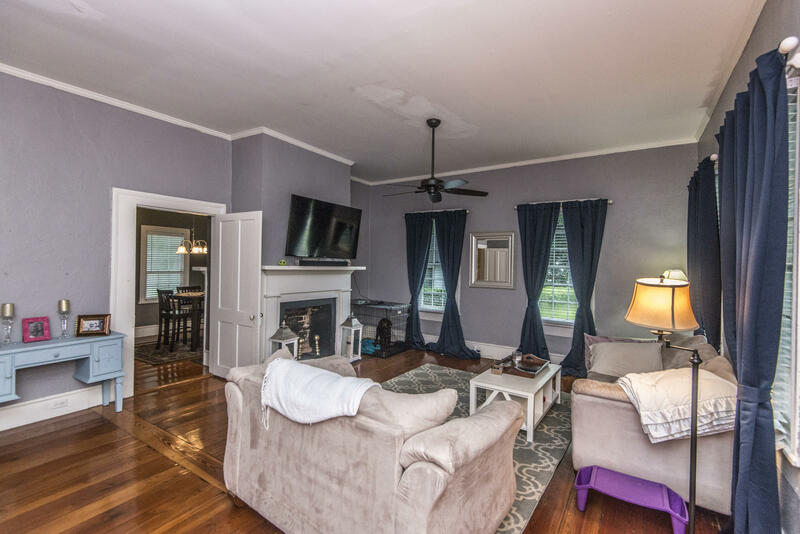 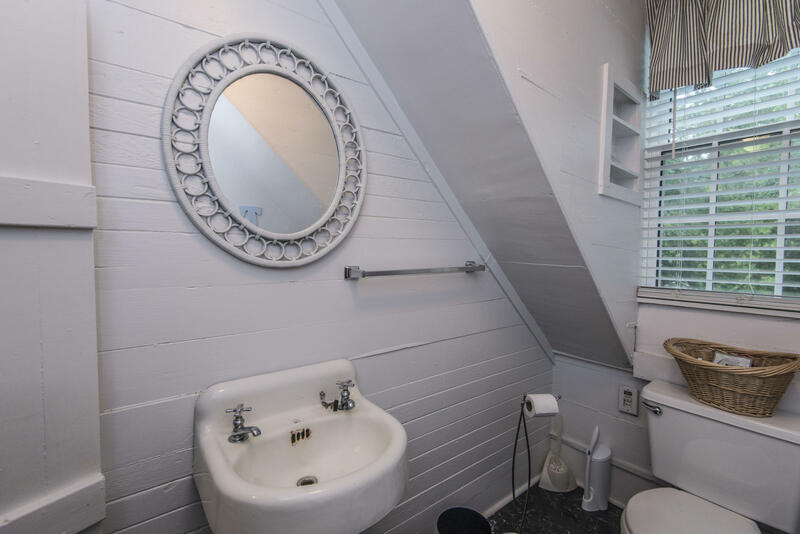 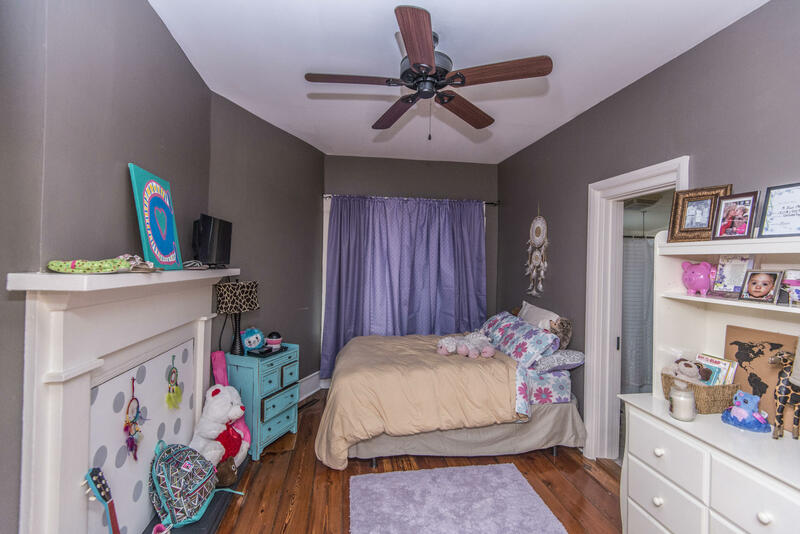 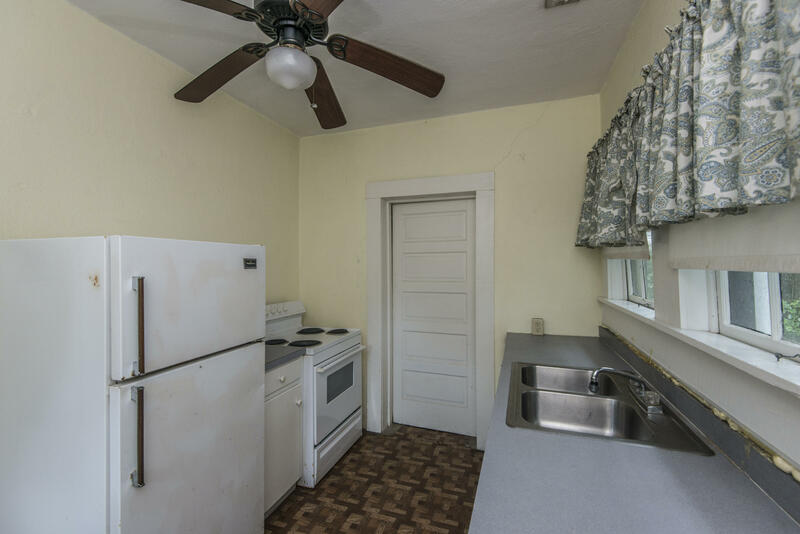 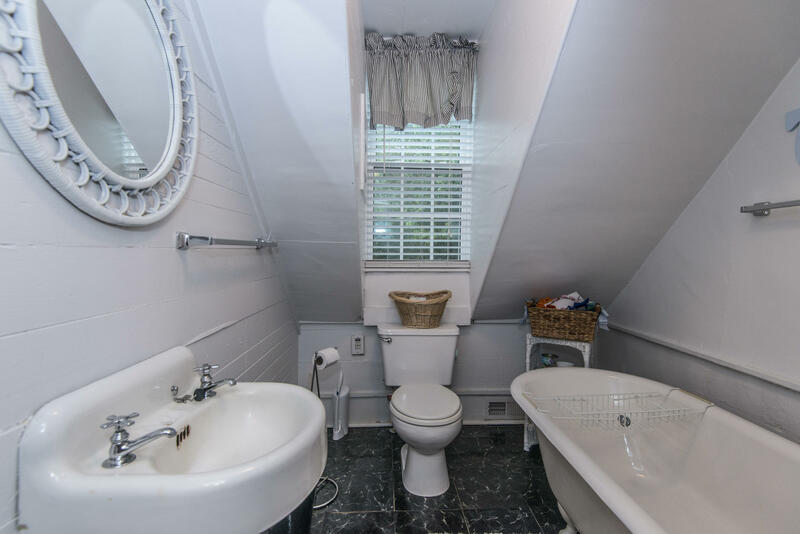 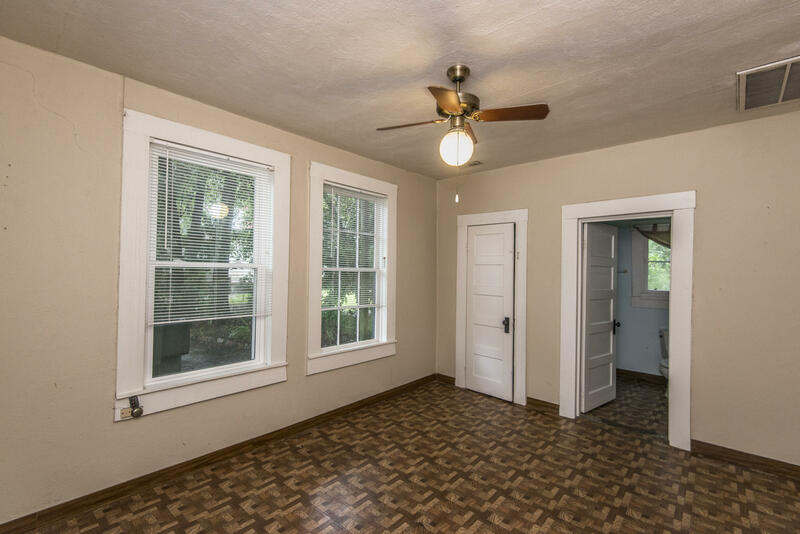 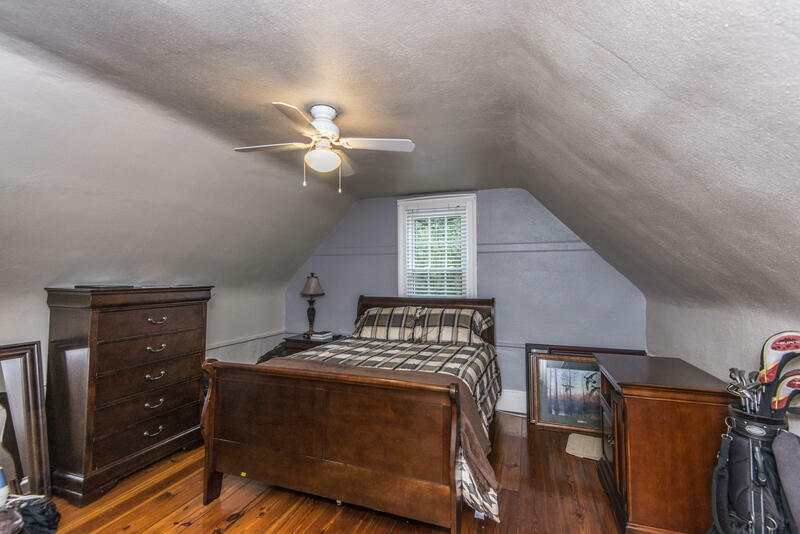 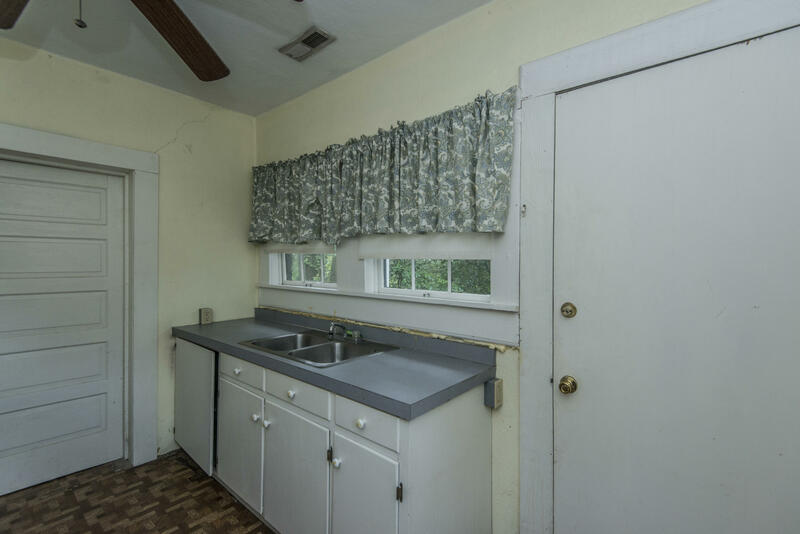 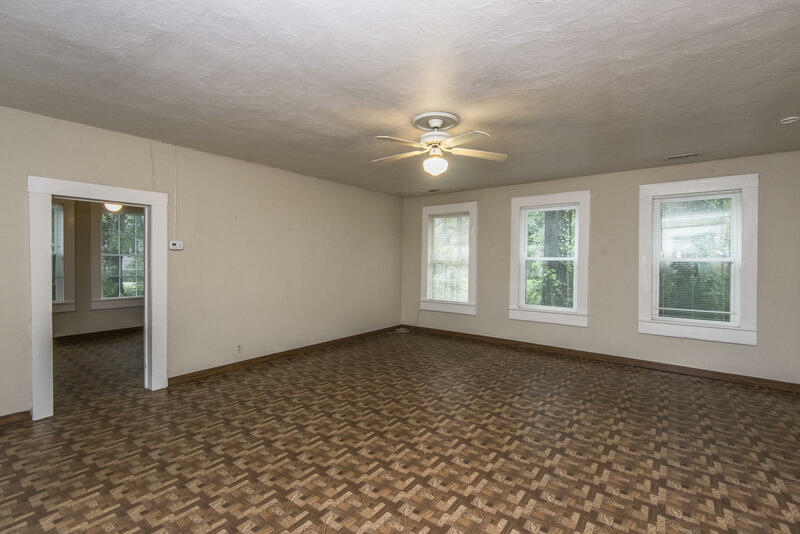 Soaring 10 foot ceilings on the first floor transport you to another time. 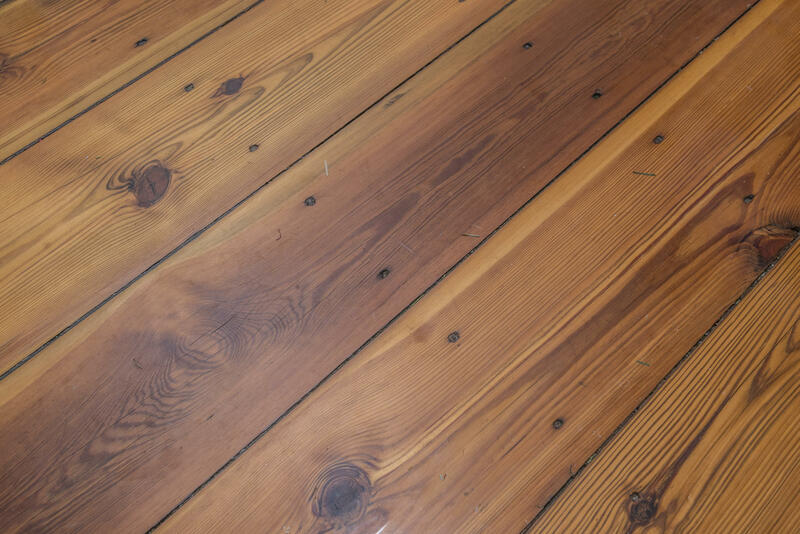 The wide planked heart pine flooring is truly beautiful! 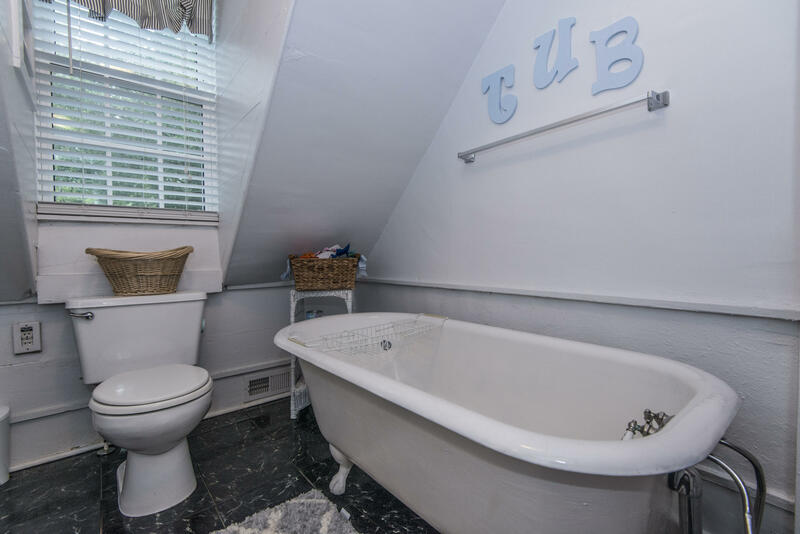 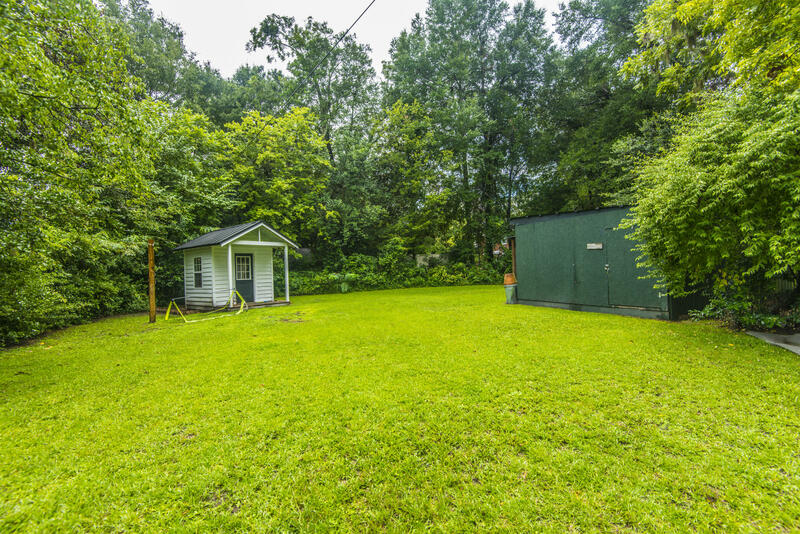 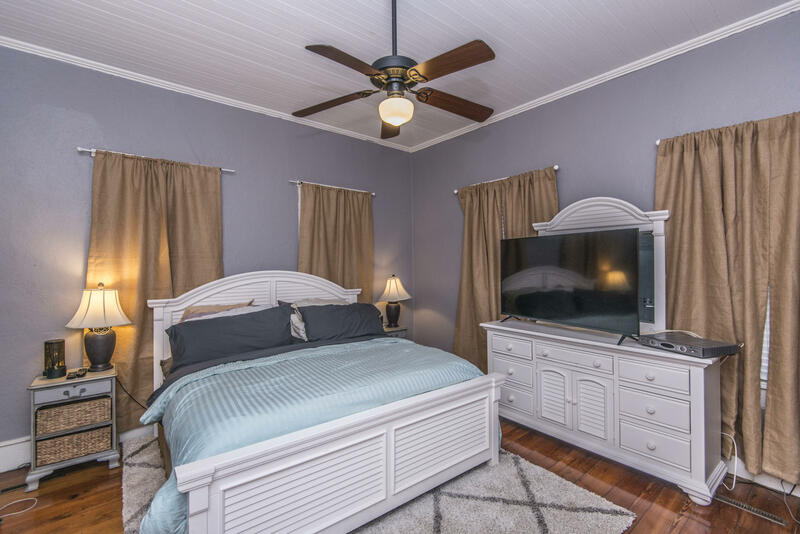 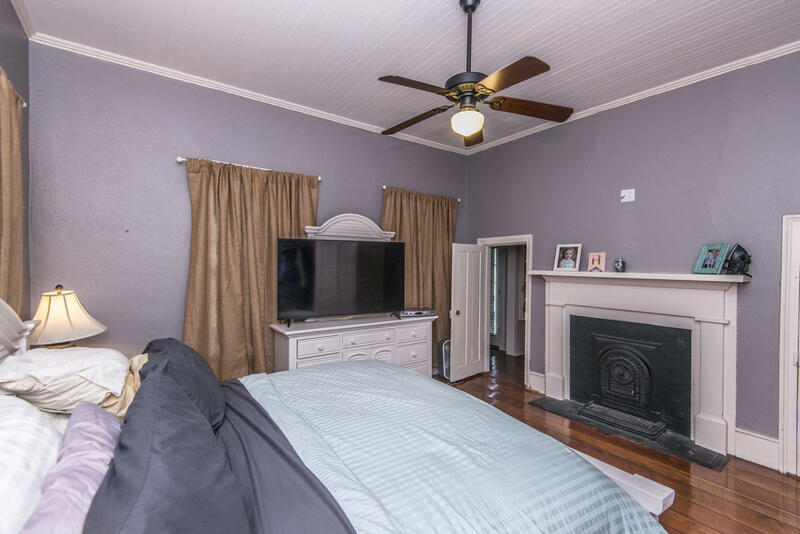 a luxurious master suite is located on the on first floor featuring a fireplace and extra large updated master bath!